70% of mainframe executive’s site cost reduction in mainframe software as one of their top priorities, according to BMC’s annual mainframe survey. 39% of the responders cited software costs continue to be the largest part of many organization’s IT budget. IT executives are hoping to reduce these costs by managing application use in the following ways: 1. They are moving workloads to off peak hours. 2. They are utilizing performance tuning to lower mainframe utilization. 3. They are using automated systems to manage performance. 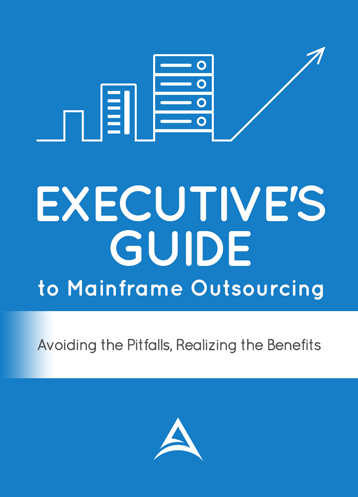 The study also showed that 91% of the organizations surveyed look at the mainframe as a long term viable platform. In fact, 60% of these companies expect mainframe MIPS to grow not decline. The survey included approximately 1,200 global mainframe users and tool place in June 2014.